‘I had to help them: they were my friends,’ Victor Kugler said after the war when asked why he had helped the people hiding in the Secret Annex. For helping them, he ended up in a concentration camp; at the eleventh hour he escaped deportation to Nazi Germany. Who was Victor Kugler? In 1941, Victor helped Otto to keep his companies out of Nazi hands. To this end, he took on the management of the newly established company Gies & Co. In the spring of 1942, Otto asked Victor to help the Frank and Van Pels families should they have to go into hiding in the annex - an empty part of the business premises. Victor never hesitated. ‘They were my friends, I could not let them be butchered by the Germans,’ he said in an interview after the war. From 6 July 1942 onwards, Victor - like his closest colleagues - had an additional task: caring for the people hiding in the Secret Annex. He soon worried about their safety, because the Nazis threatened to search houses for bicycles. Victor felt that the Secret Annex was too 'visible' and came up with the idea of putting a revolving bookcase in front of the door to the hiding place. 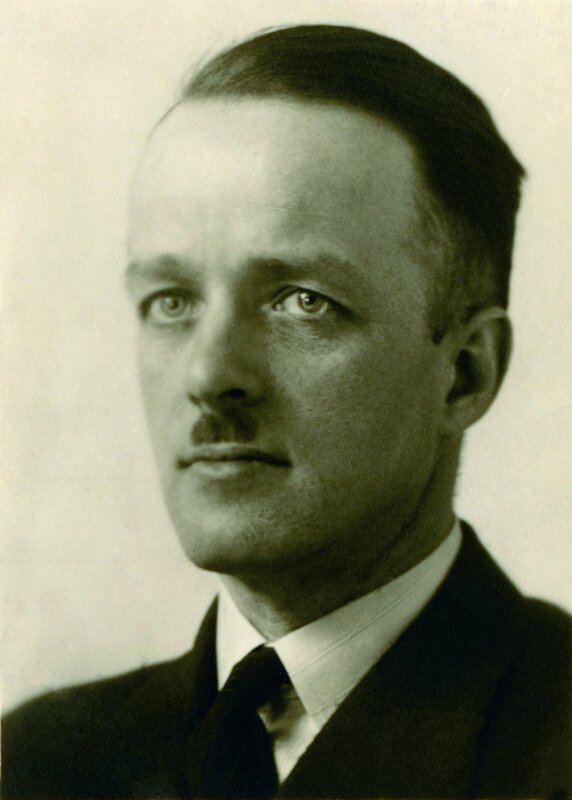 In August 1942, warehouse manager Johan Voskuijl built the bookcase, which hid the annex from cursory views. Other than that, Victor and Johannes Kleiman mainly concentrated on keeping the companies Opekta and Gies & Co running. He generated additional cash by selling batches of spices and not entering them in the official accounts. He often brought the people in hiding newspapers and magazines. He would delight Anne with Cinema & Theater, a magazine about new films and plays, and he brought Peter a booklet with images of military planes. For more than two years, Victor and the other helpers managed to keep the people in hiding out of the hands of the Nazis. But then on 4 August 1944, Dutch police officers headed by SS-Hauptscharführer Karl Josef Silberbauer raided the building. The officers also arrested Victor and Johannes. After prison, they ended up in camp Amersfoort. After a few weeks, the camp command released Johannes Kleiman on account of his poor health. Victor was transferred to Zwolle and then Wageningen. In March 1945, when marching in the direction of Nazi Germany with a large group of prisoners, he managed to escape when the column was shot at by allied planes. 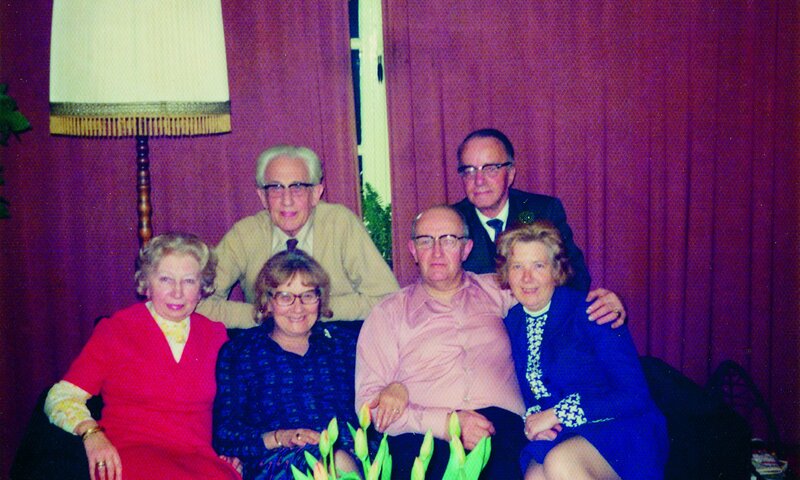 The helpers with their partners, around 1973. In the back: Jan Gies and Victor Kugler. In the front: Miep Gies, Bep van Wijk-Voskuijl, Cor van Wijk, and Loes Kugler. Victor's wife Laua Maria Buntenbach died in 1952. He married again in 1953, to Loes van Langen and emigrated to Toronto three years later. Together they wanted to build a new life in Canada. Victor worked as an electrician and later on as an insurance agent. However, he always kept in touch with his former colleagues. After his retirement, he started giving lectures about Anne Frank and the Anne Frank House. In 1973, at Otto Frank's request, he - like the other helpers of the Secret Annex - received the high Israeli award ‘Righteous under the Nations'. From the late 1970s, Victor suffered from Alzheimer's disease and he died on 14 December 1981. Gies, Miep & Gold, Alison Leslie, Herinneringen aan Anne Frank (Amsterdam: Bakker. 1996, 12th pr. ), p. 28. Netherlands State Institute for War Documentation [NIOD], The Diary of Anne Frank: the critical edition (New York, NY: Doubleday, 1989), C-version, 26 May 1943. 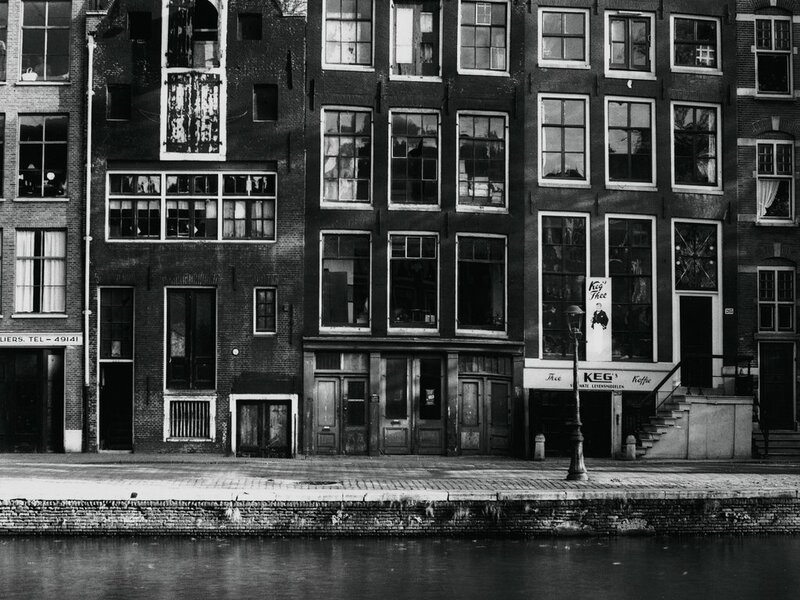 Anne Frank Stichting, Anne Frank Collection: Otto Frank to Stichting 40-45, 1 July 1977 (copyright Anne Frank-Fonds, Basel). Shapiro, Eda, Victor Kugler. 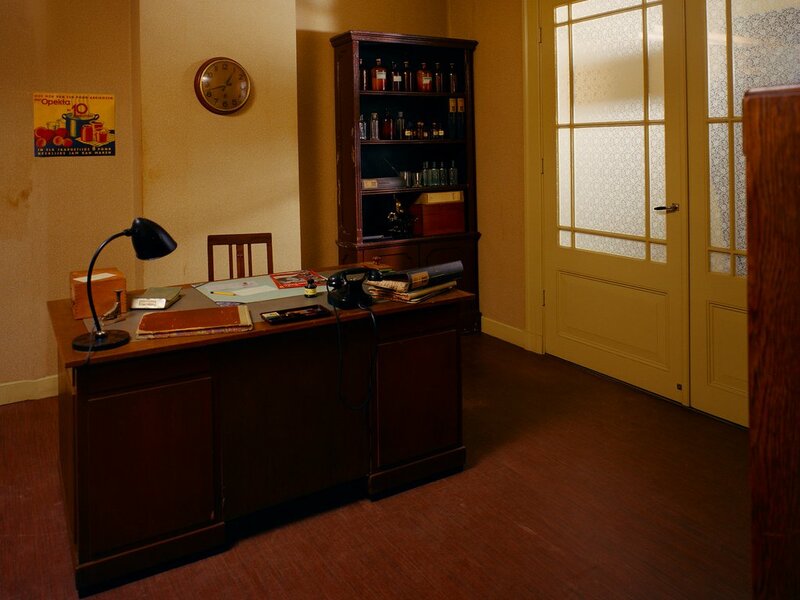 The man who hid Anne Frank (Jerusalem: Gefen, 2008). Shapiro, Eda, Victor Kugler. 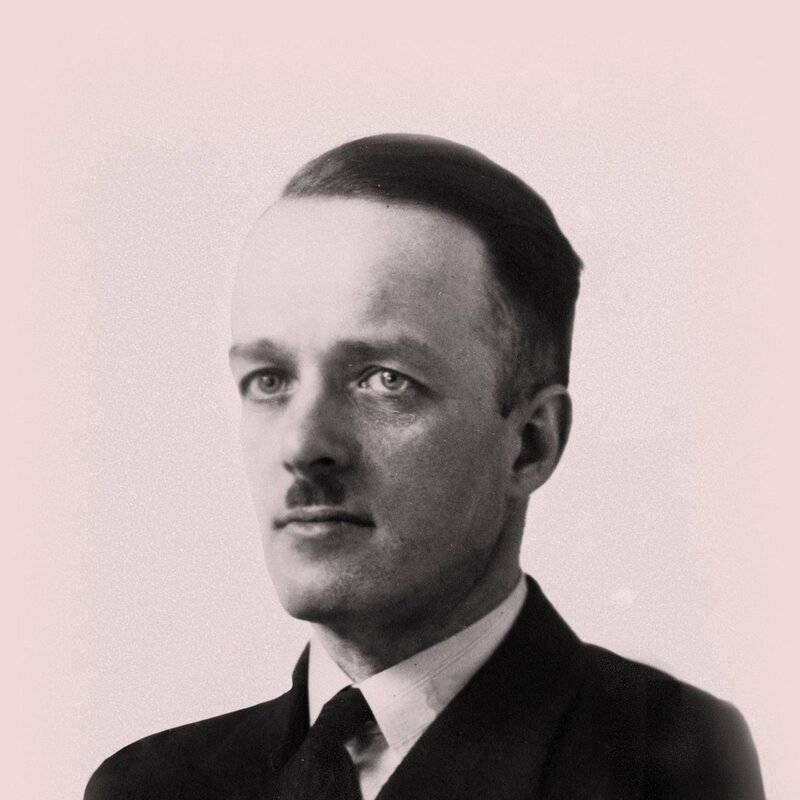 The man who hid Anne Frank.